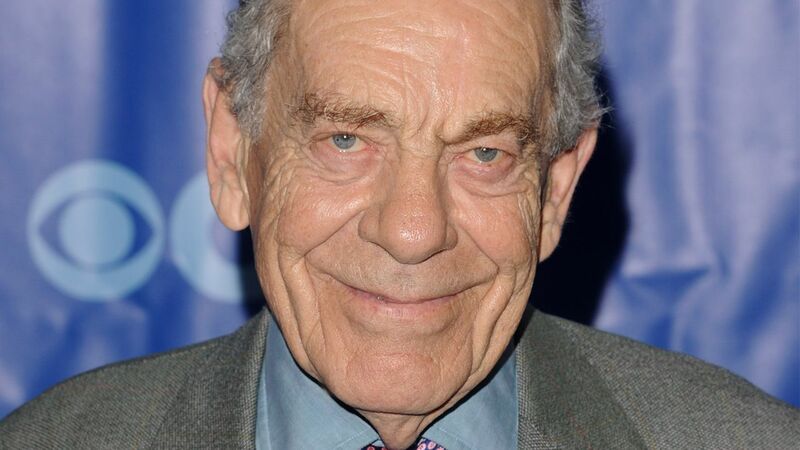 NEW YORK (WABC) -- CBS announced Thursday that longtime reporter and correspondent Morley Safer has died at the age of 84. Safer is best known for his decades of reporting on the news-magazine "60 Minutes." During the hourlong show, Safer was described as tough, funny, intrepid, curious and courageous, with reporting that ranged from the Cold War to cyberspace, from the Muppets to the Orient Express.